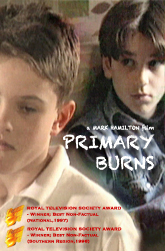 The story follows Simon (Aaron Carlo) as he begins life at a new school. Whilst his bickering parents approach parenthood in differing ways at home, his new classmate, Jimmy (Gerard Wood) makes his time at school unbearable. 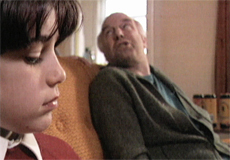 Alone and depressed, Simon contemplates his future… | Completed in 1996 / (20mins).